Most people spend a few hours at the winery. Included is a holiday-themed brunch. Bear Creek Wine Company is no longer available. Inject some holiday cheer into your next Branson getaway with the Holiday Brunch at Bear Creek Wine Co. 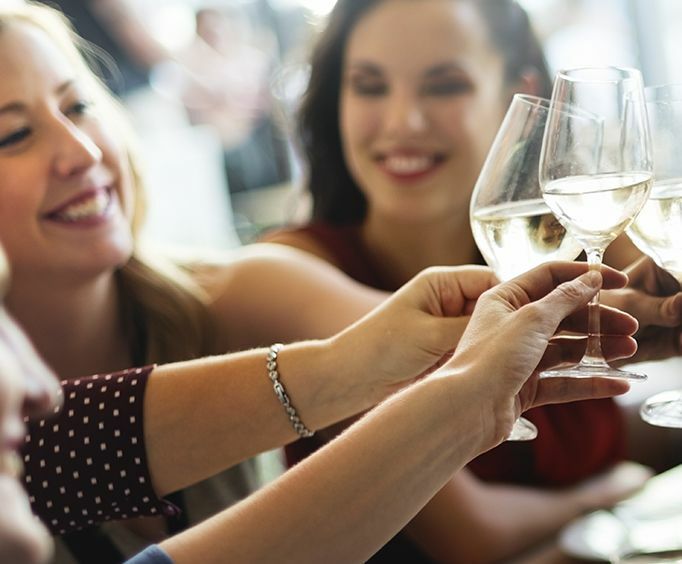 This activity is sure to be a great one for those wishing to dine on some delicious holiday-themed foods and try delicious locally made wine. 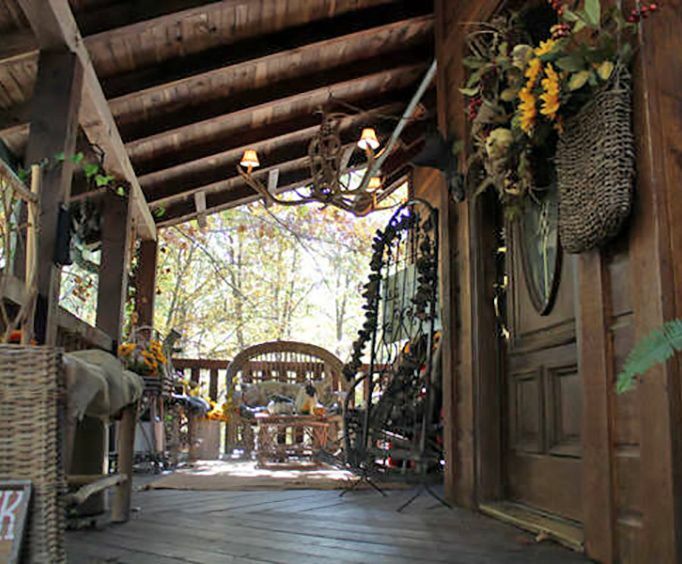 The Bear Creek Wine Company is one of the best wineries in the Ozarks, brewing delicious concoctions that attract visitors from all over. As well as offering complimentary wine tastings, there are events held throughout the season where visitors can head to the winery to sample wines and dine upon delicious food. 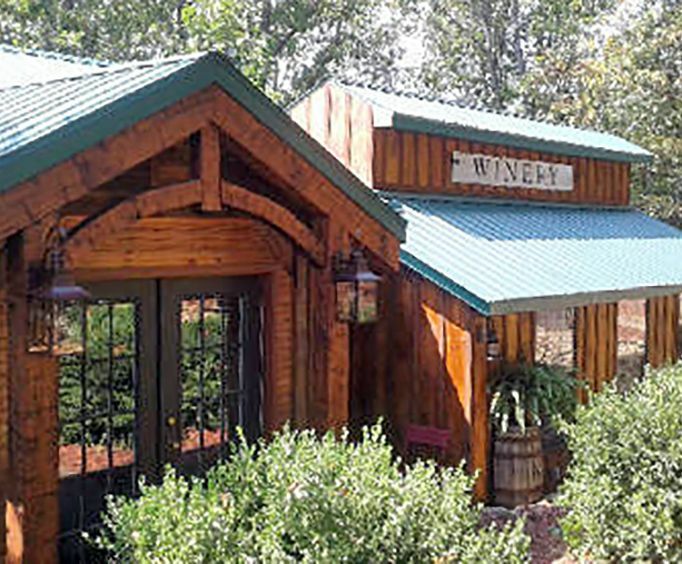 Not only is the winery home to spirits, but there are garden paths, wooded hills, and beautiful scenery to intake making it a fantastic addition to your next getaway. Try their Missouri Norton, "The Back-Forty" for an exciting tart flavor or the "Bear's Breath" selection which features a dry red mix of Chambourcin, Merlot, and Syrah. No matter your tastes, you're sure to find something to your liking. As well as tastings throughout the year, visitors can head to fun events such as the Holiday Brunch. This activity brings some festive fun to the winery and features a complimentary wine glass, tastings, live music, pictures with Santa, and a delicious meal. You'll feast upon a holiday spread including smoked brisket, biscuits and gravy, quiche, praline French toast, and more. Plus, it's kid-friendly, so bring the whole family out for some Ozarks-style fun!